The iOS 12 updates continue to roll out, with the latest update hitting our pick for the best photo editing app for the iPhone. Darkroom 3.7 brings support for the latest iPhones, new hashtag sets, new Siri Shortcuts, new portrait HD features, and much more. 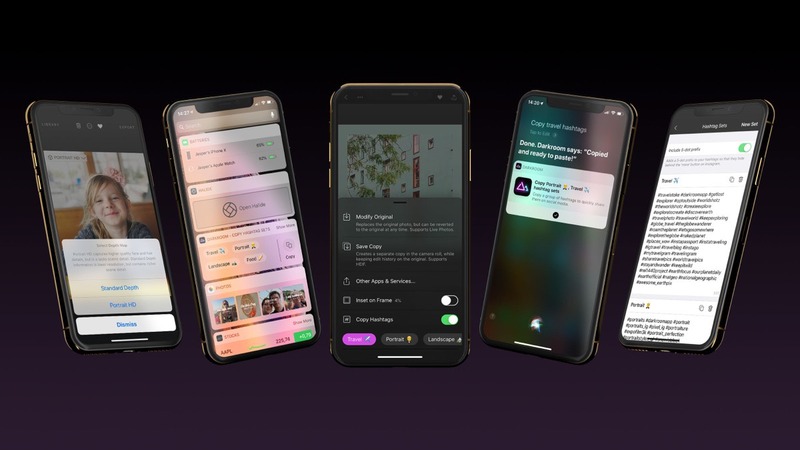 Normally this wouldn’t be as notable a feature, as it can be expected the latest apps have support for the latest iPhones. However, for a photo editing app like Darkroom, support for the larger resolution displays is fundamental. Images before that may have looked blurry with a scaled up version of the UI on an iPhone XS Max now look sharp as a tack — perfect for ensuring your vision can be seen properly on the new displays. Hashtags are a muddy process and one I feel dirty utilizing every time I share a photo on Instagram. In short, discovery on Instagram is dependent on hashtags; you insert hashtags somewhere in your photo’s caption and other users can discover your photo by searching for specific hashtags. 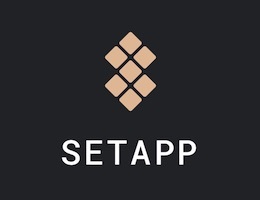 The process is muddied moreso in the sheer number of hashtags needed to spread your photo across the social network — you can share up to 30 hashtags in a single caption. Hashtag research is almost an art in and of itself. I’ve used an app called Focalmark to discover and copy hashtags for Instagram. I’ve also copied hashtags from photographers I follow and manually typed them into a photo’s caption. Focalmark, in the two left-most screenshots, can be used to discover new hashtags, while your discoveries can be saved permanently inside Darkroom on the right. Fortunately, Darkroom 3.7 eliminates a lot of the typing, copying, and pasting hassle. You’ll still need to research and discover hashtags in your way (i.e. through Focalmark or other avenues), but you can now save those hashtag sets directly in Darkroom. These hashtag sets are also available system-wide. You can have Darkroom automatically copy a hashtag set once it has completed a photo export. You can setup hashtag sets to be copied with a single tap right from Darkroom’s new Today Widget. You can copy hashtag sets by force pressing on Darkroom’s app icon on your home screen. 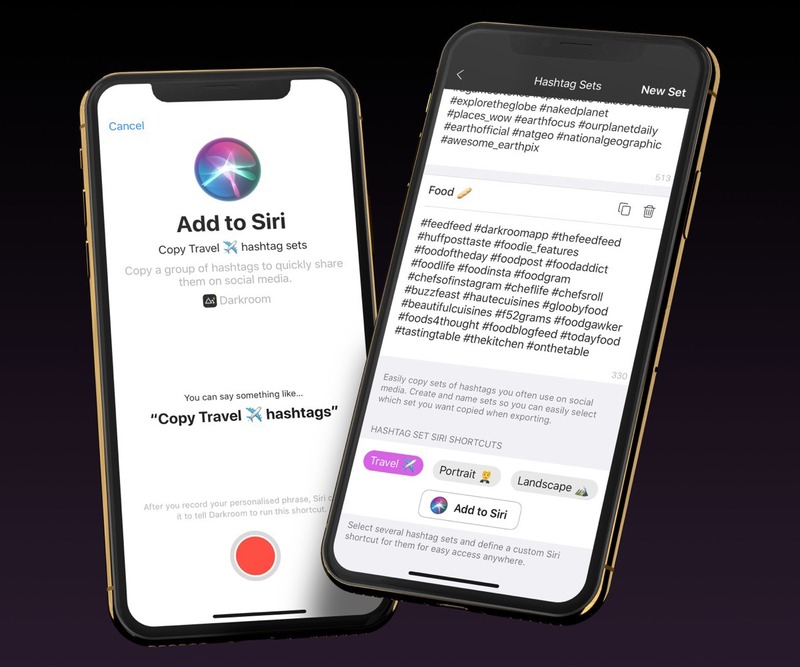 And, most importantly, you can copy hashtag sets via Siri Shortcuts. 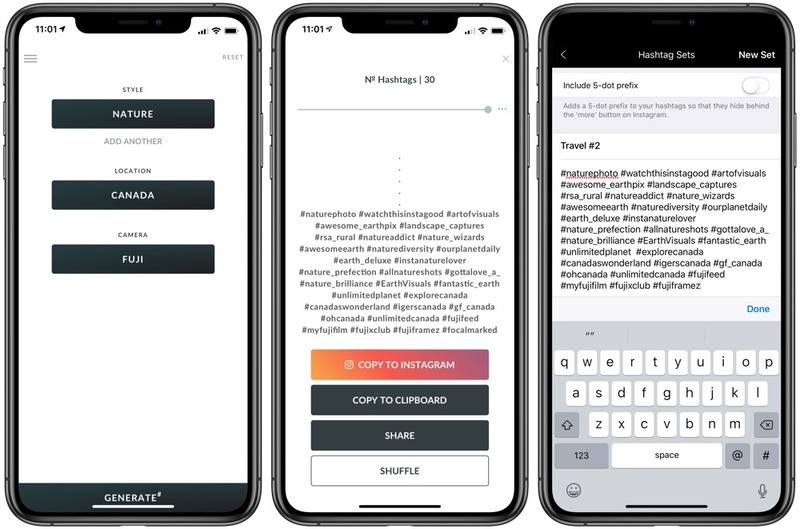 I can imagine numerous ways Siri Shortcuts could be implemented in a photo editing app (like, for instance, having Siri run a pre-determined set of edits on a photo from the camera roll, or applying a specific crop to better fit photo frames), but the addition of Siri Shortcuts to copy hashtag sets is a perfect example of how shortcuts can speed up your editing workflows. 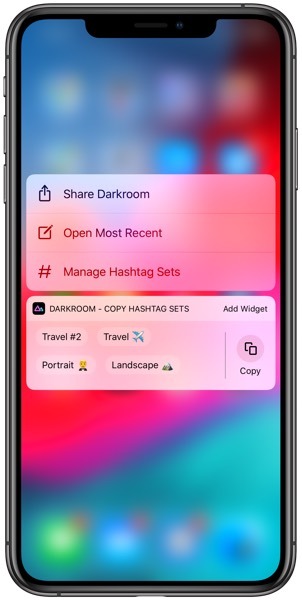 Once you’ve created some hashtag sets inside Darkroom, you can setup a shortcut to automatically copy that hashtag set via a voice command. So, if you’re three quarters of the way through an Instagram caption and realize you forgot to copy your hashtag sets, you can quickly ask Siri without losing your position in Instagram. Darkroom 3.7 also introduces support for Apple’s new High-Definition depth-map. iOS 12 now generates new depth maps when it detects a face in Portrait Mode, which allows it to capture better detail around the edges of your subject’s face and provides better focus fall off for details like hair strands. Darkroom 3.7 now relies on this new HD depth-map by default, but you can switch between the old “Standard” depth-map and the new HD depth-map anytime. Although I’m a Lightroom CC user, I wish Adobe would adopt some of Darkroom’s hallmark features for editing photos on the iPhone. The ability to control edits on just the foreground and just the background (introduced prior to Darkroom 3.7) is a killer feature designed specifically to take advantage of the iPhone’s camera system. 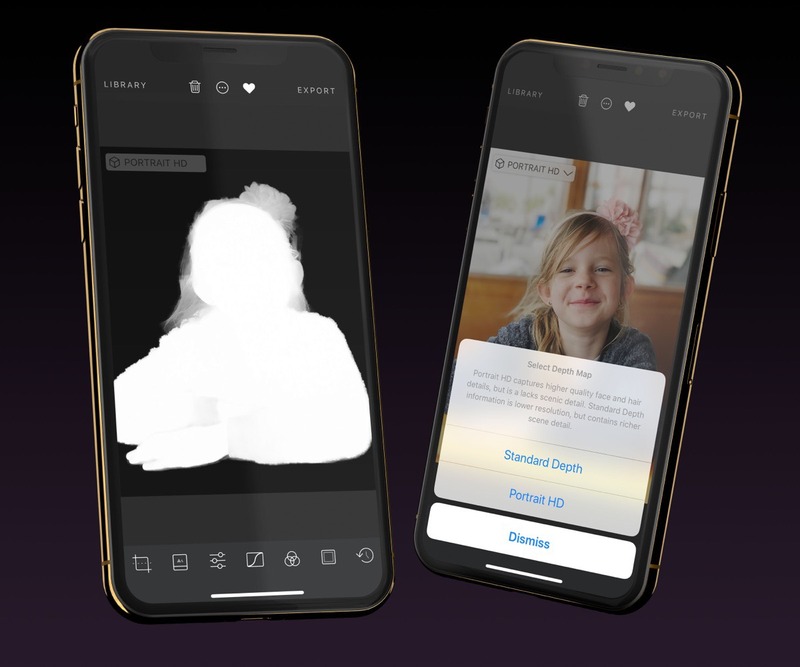 It’s clear that Darkroom’s developers understand many users use Darkroom to edit photos before sharing on Instagram or other social networks, so the inclusion of ideas to speed up the sharing process is another feature I’d like to see adopted in Lightroom CC. As it stands today, Darkroom is still our pick for the best photo editing app for the iPhone. All of the iPhone-specific features built into the app make it the premier editing app for iPhone photographers. 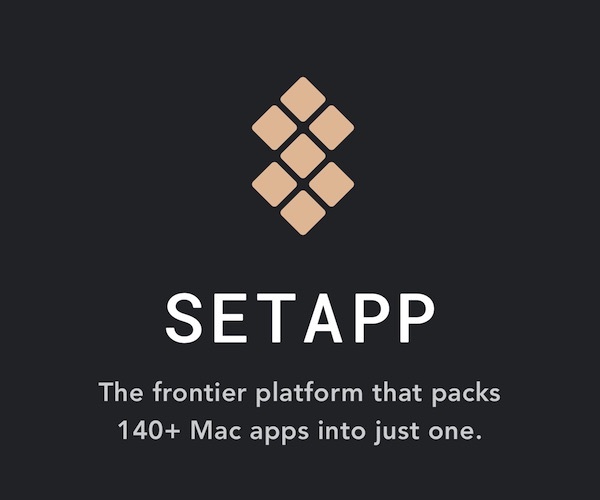 The only thing we continue to clamour for is an iPad version of the app. Darkroom’s 3.7 update is a free update. Darkroom can be downloaded for free on the App Store, with many features that can be unlocked via an in-app purchase.